Life after college graduation is not at all what twenty-one-year-old Bree Logan expected. Unable to find a professional communications job, dumped by the guy who was THE ONE, and stuck with a pricey city apartment she can’t afford, Bree ends up moving back home with her parents in the suburbs and working as a cocktail server at a posh Chicago hotel. In a desperate attempt to get a fresh start, Bree goes to a hip salon and requests that the first available stylist chop off her long dark hair. Alarmed when the stylist suggests “The Rachel,” after the famous haircut from the show Friends, Bree is hesitant, but decides to go for it when she is assured it will be a “fresh, modern adaptation” of the infamous 90’s cut. Unfortunately for Bree, it turns out to be exactly the same cut, but with horrific heavy bangs added to it. Hideous doesn’t even begin to describe it. Bree is convinced nothing will ever go right when she meets neighbor Jack Chelten, a twenty-five-year-old German translator. Not that Bree is looking to date anyone, but there’s something quirky and intriguing about his freckle-splashed face and blue eyes. And suddenly Bree finds herself seeking out different opportunities and challenges . . . as well as the boy next door. In her new adult life, Bree learns that sometimes you have to go through crises to get to where you need to be. 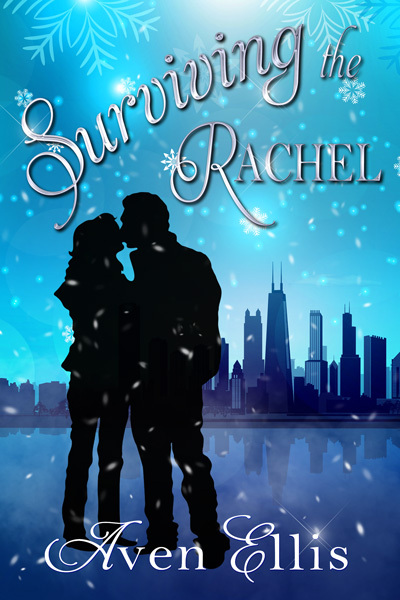 And if you can survive The Rachel, you can survive anything, right?